The ER was in a natural, undisturbed state. 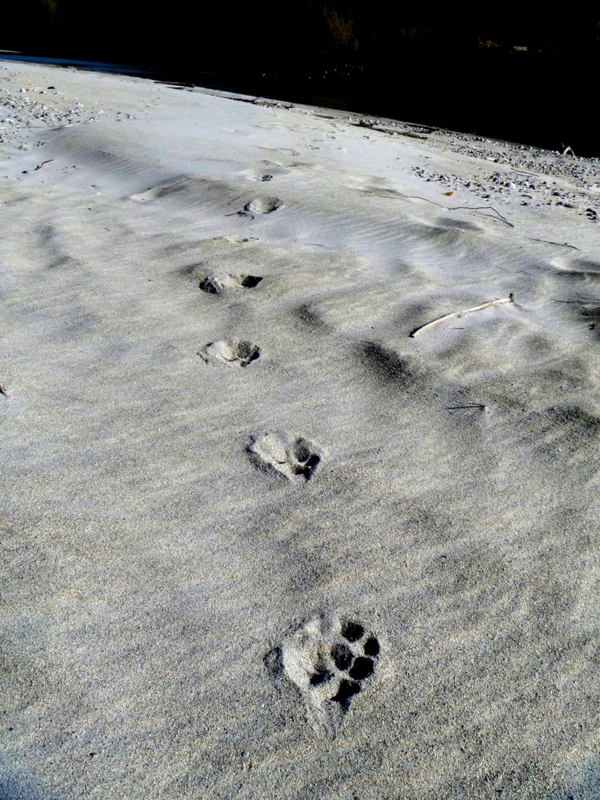 Because the site visit occurred at low water, a large area of alluvial beach was evident, including sandy and cobble deposits, which was fortunate because there were numerous wildlife tracks in the sand, which otherwise would not have been apparent. 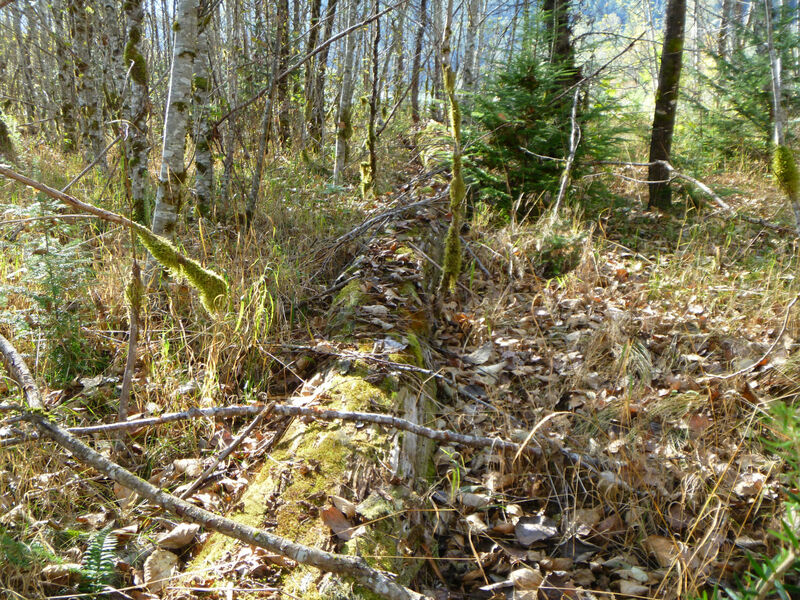 The forested area showed signs of high, medium, and low bench plant communities, with a small area of Sitka spruce-salmonberry (CWHdm/08) near the centre, supported by a shallow soil horizon. The remainder of the island had leaf litter on top of mineral soil (alluvium) and little to no soil development. Vegetation cover increased towards the centre of the island and was highest in the Sitka spruce forest polygon. 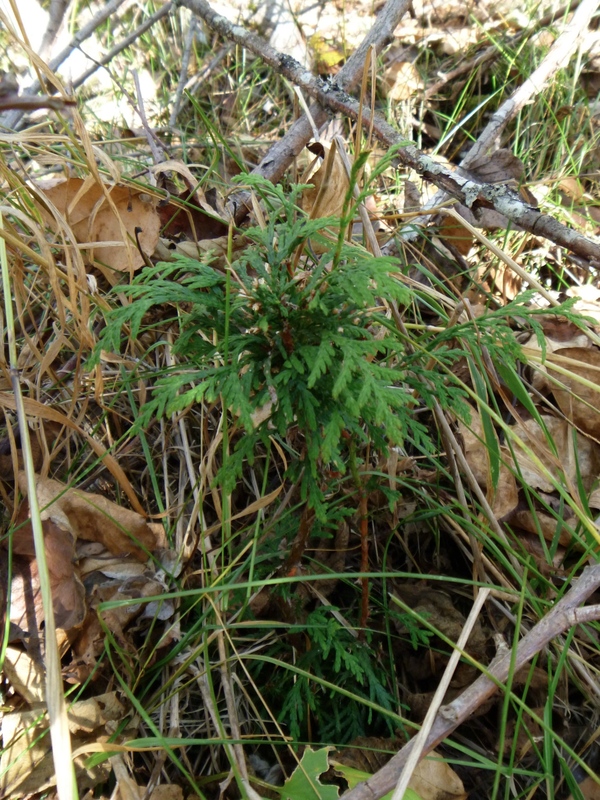 Cedar regeneration showed signs of repeated deer browse. Erosion was evident, particularly along the western edge of the ER indicated by a steep bank, undercut in parts, as a result of natural river level fluctuations. As noted in the management plan and associated documentation, this is a dynamic ER and some areas are subject to deposits while other areas get washed away. Species observed would not include a full list, as the ER was only visited in October 7 2012 and ephemeral or spring time species were not apparent. There were infrequent pieces of large woody debris larger than 1 m in diameter that appeared to be from trees that grew on this island earlier; currently there are few trees of this size and most of the island is covered in younger age classes. Alnus rubra Red alder Salix sp. 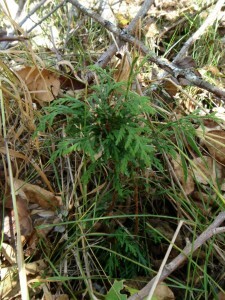 Willow sp. Viola glabella* Yellow wood violet Cladonia sp. There were tracks of wolf, dog or coyote, elk, deer, a mouse or rat species, and gulls on the beach. A common merganser (m) was observed in the river adjacent. Many dark-eyed juncos were observed, and numerous gulls (species not identified). No human sign was evident. 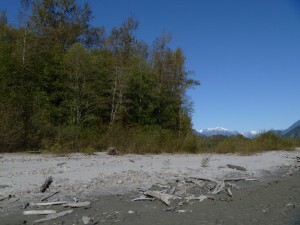 The ER was reached from a put-in adjacent to a dyke by Squamish Nation IR #14 (Wíwk’em) adjacent to Judd Slough. This requires driving past a couple of “no trespassing” signs, and other spur roads shown on some maps and imagery are gated and lead to private property with no clear river access. Generally, public access to this IR is not convenient or nearby. 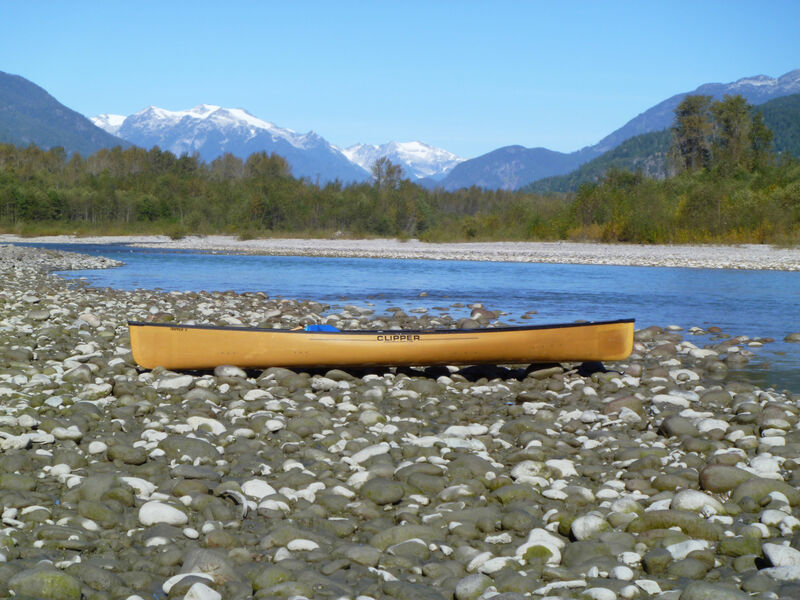 Some raft float trips go by the ER, particularly during the fall and winter to view eagles, but it appears that actual use of the terrestrial part of the ER is minimal. There appear to be no visitor activities. Fishers use the west bank of the river and do not cross to the island. Conducted 1 site visit at low water in October 7 2012. Traversed the island several times trying to observe a representative sample of the ecosystems; took notes and photos. Could do some public outreach/presentation if BC Parks is interested. Considerations that this ER is not widely known or visited and promoting its location may increase impacts. However, most members of the public are totally unaware of the Ecological Reserves program existence and mandate so some outreach around this might be of value. Approximately 2.5 hours of field time for access location and site visit, 1 hour for report.